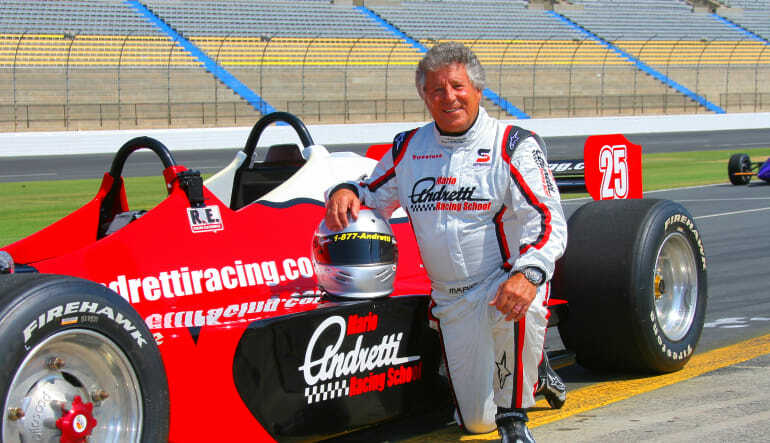 3 fast laps at Chicagoland Speedway with a pro race driver! 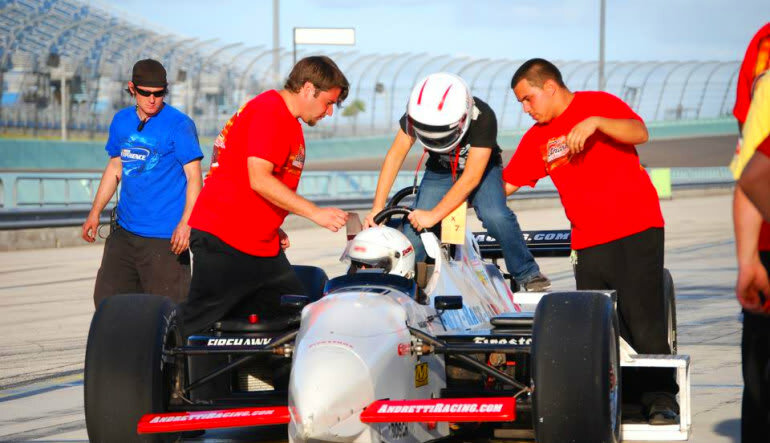 After a safety briefing you'll buckle into your 5-point harness and bucket seat, before accelerating rapidly out of the pits and you're off! 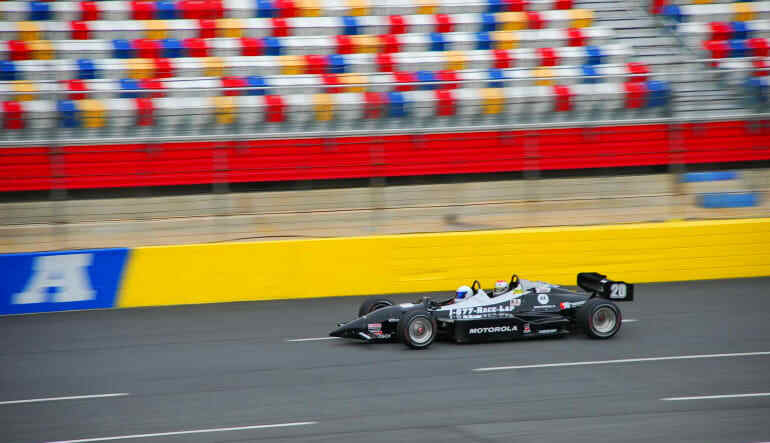 Want to know what it feels like to be in the passenger seat of a Indy-style race car? Experience the g-forces, acceleration, braking and cornering power of these magnificent racing cars, whilst sat in the passenger seat with a professional racing driver at the wheel. After a safety briefing you'll buckle into your 5-point harness and bucket seat, before accelerating rapidly out of the pits and you're off! You'll experience 3 fast hot laps at Chicagoland Speedway. These cars are the real deal, race-built from the ground up and driven by real racecar drivers.